The purpose of a dental filling is to help restore any teeth that have been damaged by decay back to their normal function. Fillings also help to prevent further decay from developing too. 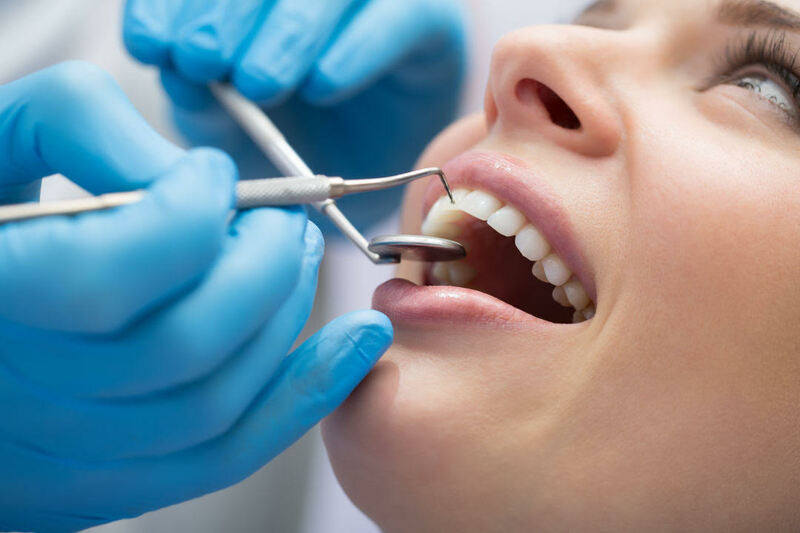 A number of methods are used by a dentist to determine if you need a filling. How is this process done? At Toronto Beach Dental, we’d like to help you understand! X-rays — X-rays can show decay on the sides of teeth and in the dentin that lies under the enamel. X-rays are not always accurate in detecting smaller cavities on the top surfaces of the tooth. Current fillings or other restorations can also block the view of decay in a tooth. A filling can be used for other reasons than decay. Some of these reasons include, a cracked or broken tooth/teeth, or teeth that have been worn from unusual use, such as nail-biting, tooth grinding (bruxism) or using the teeth to open things such as containers. A dentist will be able to properly identify if you need a filling. It is essential to visit your dentist at least once every six months to ensure your oral health is on the right track! Visit us at Toronto Beach Dental to check in on your oral health in the Toronto Beaches!